I don’t remember the moment I fell in love with books but I know they’ve been an important part of my life for a long time. I have books in just about every room at home and there’s usually one tucked away in my bag, under my pillow or behind a cushion. It sounds silly but I just feel better having a book next to me and when my eyes are too tired to read it’s as though holding a book makes me feel better, like a security blanket. Books can instantly dissolve the real world and replace it with times, places and situations never experienced. Good books also make me examine myself and reflect on life, relationships and dreams. I have books for cold Winter days that need to be read with a mug of hot chocolate next to a fire and other books that require the smell of sun tan lotion to bring out the flavour of the tales. You fall in love with every book you touch. You never break the spine or tear the pages. That would be cruel. You have secret favorites but, when asked, you say that you could never choose. 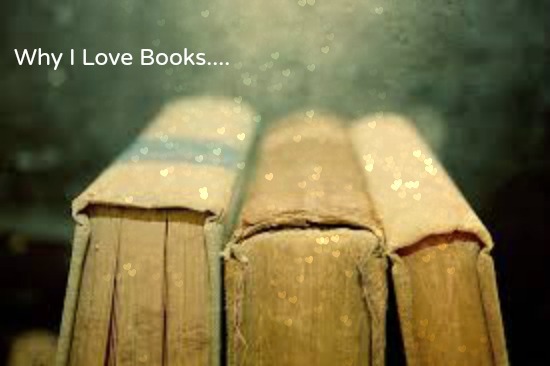 But did you know that books fall in love with you, too? Remember that pale yellow book you read when you were sixteen? It changed your world, that book. It changed your dreams. You carried it around until it was old and thin and sparkles no longer rose from the pages and filled the air when you opened it, like it did when it was new. You should know that it still thinks of you. It would like to get together sometime, maybe over coffee next month, so you can see how much you’ve both changed. 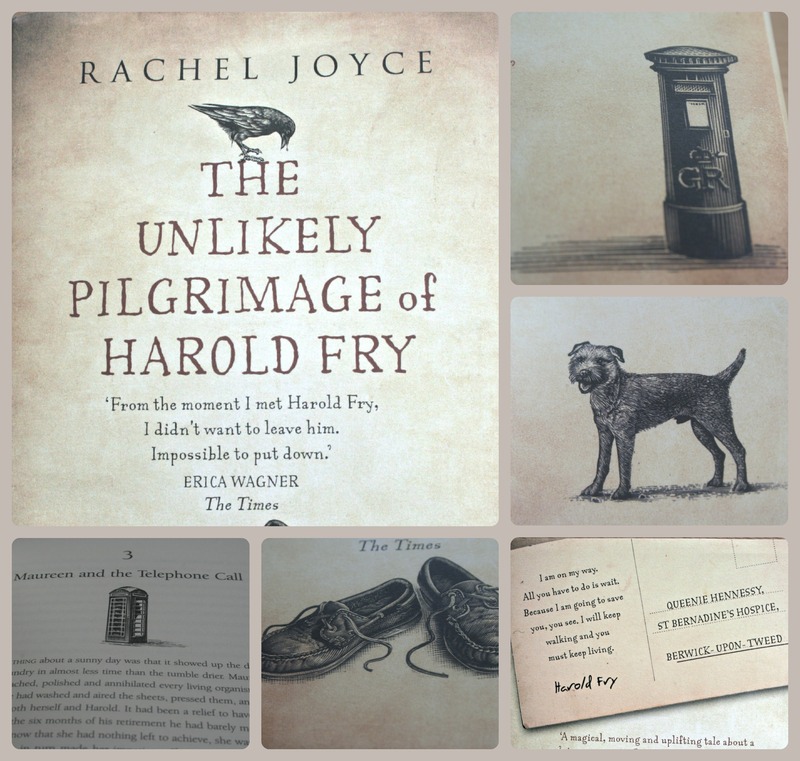 I’ve recently finished reading “The Unlikely Pilgrimage of Harold Fry” by Rachel Joyce and I must say it’s really charmed me. At the beginning of each chapter there are some endearing little sketches which capture the style of the book nicely. I didn’t want to stop reading it and even through the tears (yes, full on sobbing – not pretty!) I would still describe this as a feel good story! Well, the snow is finally thawing here and the clocks have gone forward one hour making the evenings lighter. We had a lovely walk in through the Woodlands this morning and I’m pretty sure that Spring is almost here – so I’m going to dig out my gardening books and get a fix of Green.